GATE 2016 Examination has been started, the first examination was scheduled for 30th January 2016. The next exam will be conducted tomorrow i.e., on 31st January 2016. 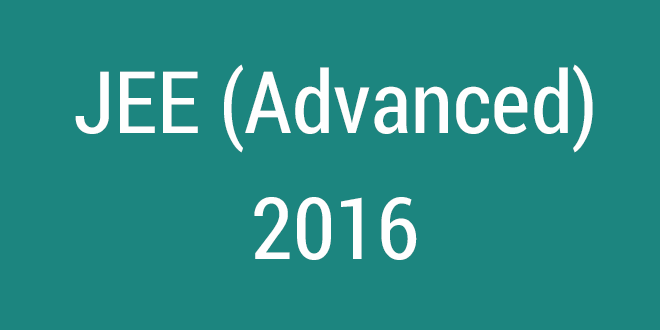 If you have appeared in the GATE 2016 Exam Today and searching for GATE 2016 Answer key for CS/IT, ME, EEE, ECE, Civil Streams, then you have reached the right place. The GATE 2016 Exam will be conducted for 23 papers. If you have appeared in any one of the branches. Then go through the article to know correct information about GATE 2016 Answer Sheet or GATE 30th January Exam Answer Key 2016. 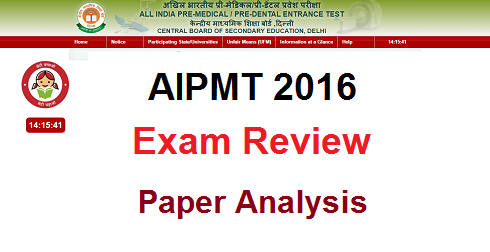 There will be no official IIT GATE 2016 Answer key for online examination. But there are many Private Professional Institution that will release unofficial GATE 2016 Answer Sheet within two days on their official websites. But it is not sure that the answers given in their Answer sheet are truly correct or whose Answer key is more accurate. 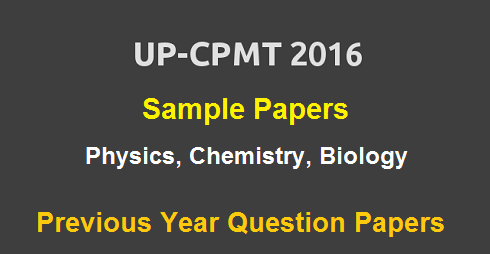 So we would suggest you to try finding the question paper from the candidates who will appear in the Offline exam mode. They will have all the questions and most probably IIT will release the GATE 2016 Answer Key for Offline Mode Exam. For the Offline examination, GATE 2016 Answer Key will be released within 2-3 days of Examination i.e., after 7th February. There will be separate GATE Answer Sheet for every paper. The Answers of all the sets for official Examination will be in the single sheet as per their respective papers. You can start checking the answers and calculate the marks according to the GATE 2016 Marking Scheme. 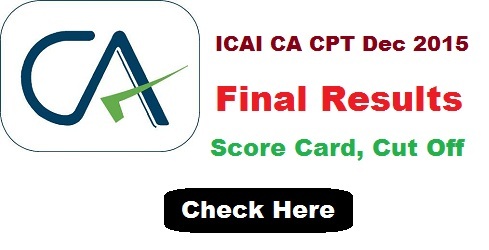 Until the official answer keys released, candidates can refer the unofficial answer keys of GATE 2016 released by some coaching institutes like Career Avenues, Elite Academy, ACE Engineering Academy, GATE Forum, ICR Education Services, TARGATE Coaching, IES Academy, The Engineering Academy, The GATE Academy, Cani Institute, Made Easy. Open the official website: www.gate.iitk.ac.in. Click on Answer Key 2016 and select the subject. Your GATE 2016 Answer Key will appear, check the answers.